Michael Thornton joined our team this year as his first entry into the Medicare space in New Orleans. He brings a recognized business experience in telecommunications and the construction arena, but as of six years ago, he made the shift into the Life and Health business. He was motivated to grow his insurance business through joining MCC Brokerage and has prospered tremendously in both helping Seniors with their healthcare needs and growing his portfolio. He understands the value of event marketing and is shown here at Rosenwald Community Center for the Night Out Against Crime. 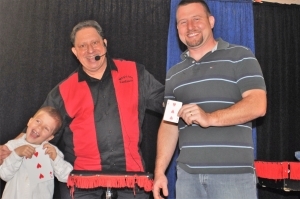 Chris, a Marketing Specialist with MCC is also a Professional Magician. 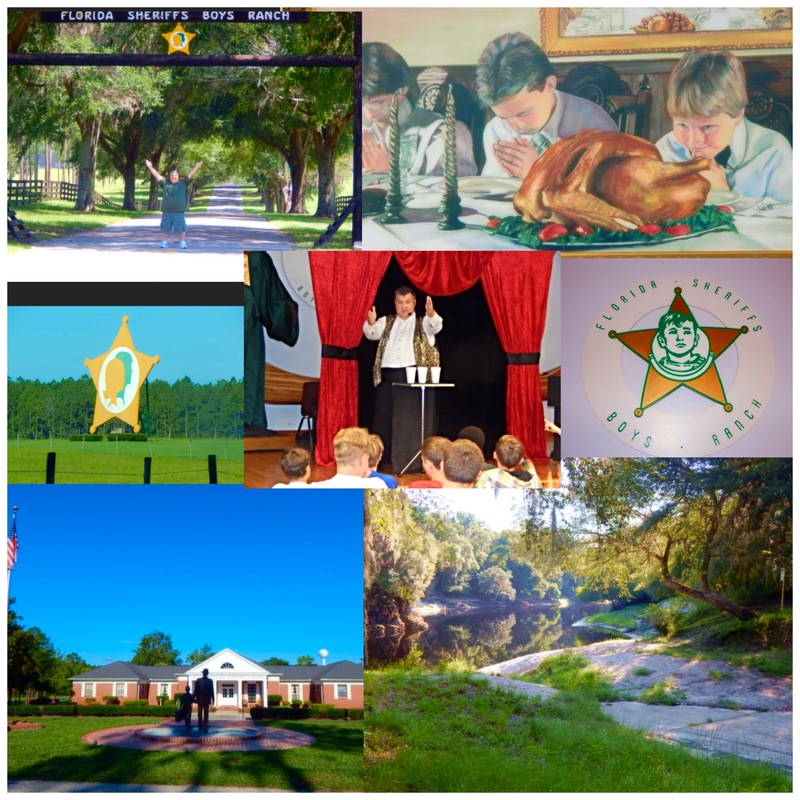 He recently performed in Live Oak, Florida at a beautiful 3,000 acre ranch owned by the Florida Sherriff Youth Ranches. The youth ranch was created to house boys and girls who come from an unstructured or poor home life. 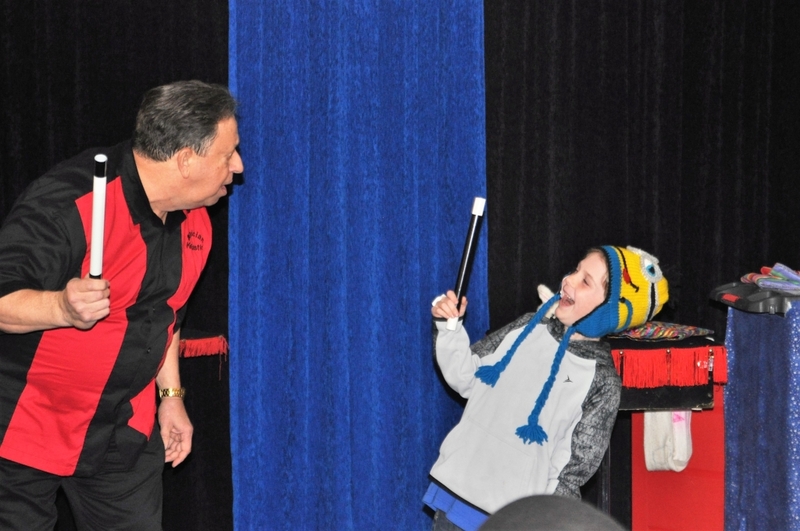 Once a year, Chris is asked to come in a perform his magic show for all the boys and girls to enjoy. At different stages in the show, Chris will ask for volunteers to help perform his acts. 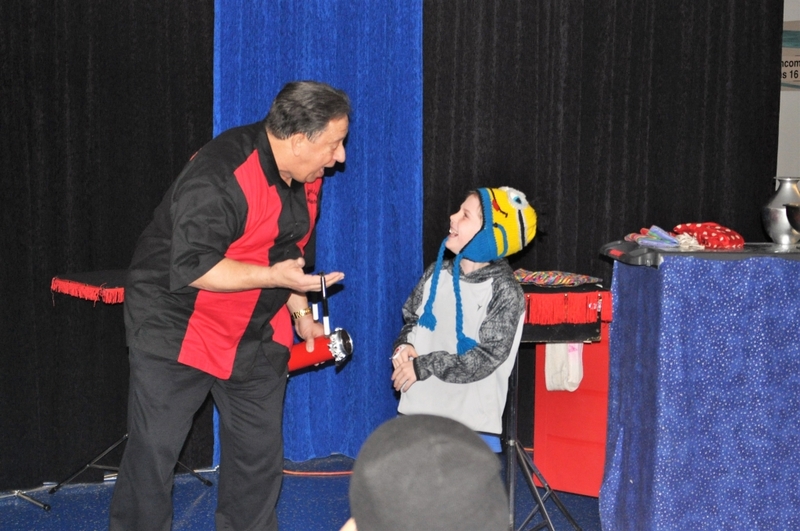 The magic shows are very interactive and provide a great and creative environment for all to partake in. 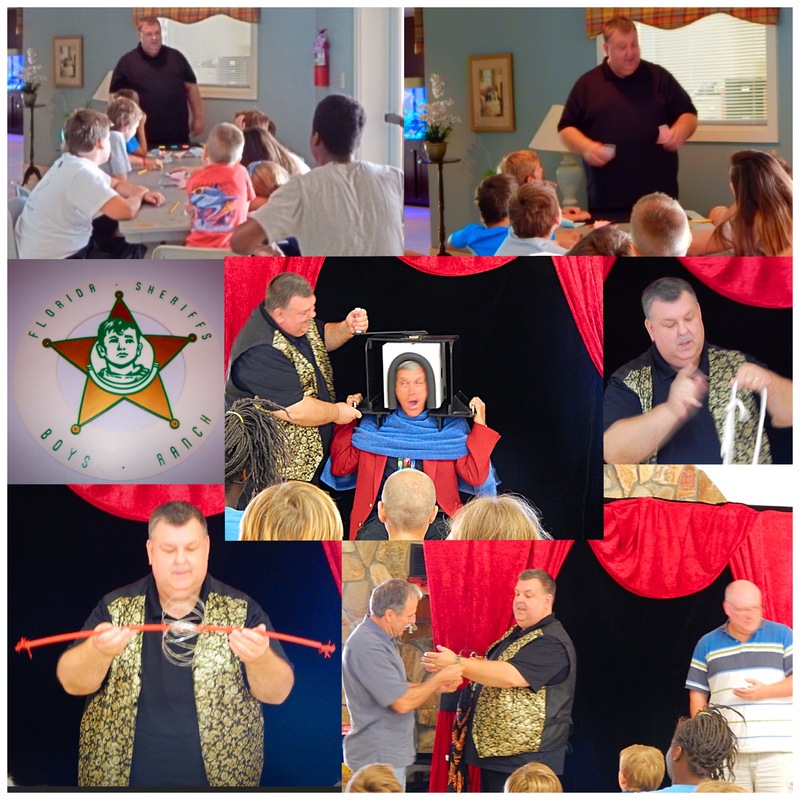 Additionally, Chris held two classes to teach the youth magic. As mentioned by a few counselors, the show that Chris puts on is amazing and creates a sense of escape into a world of creativity. Chris summed it up best, in that he loves to inspire, bring smiles and amazement to others and share his passion for life! 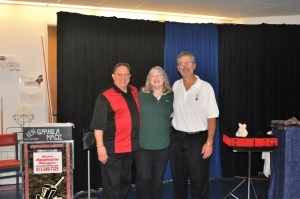 This is the fourth year that Ken and Melissa performed at the Shriners Children’s Hospital where they entertain children, their families and the football players for the Shriners East West Football game. “The highlight of the event was having a parent tell us about their child who has several medical issues, never laughs and never makes eye contact. He volunteered to be the magician’s assistant” – Melissa Spanola. The parents could not believe that he volunteered and were amazed when they looked at the pictures they had taken. The child was smiling, laughing, making eye contact and was having a wonderful time interacting during the performance. This is the reason they will continue to volunteer for this wonderful organization each year. 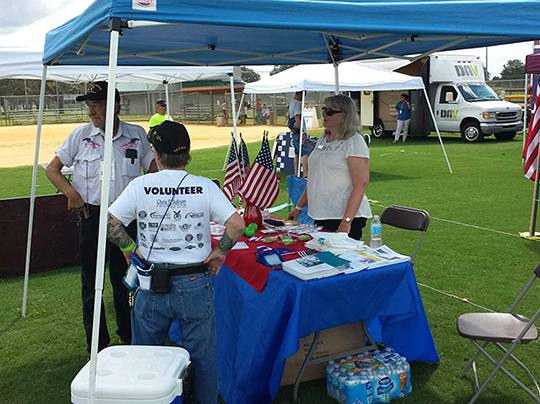 In coordination with other local organizations, MCC volunteered in the “One Community Now” Veteran Stand Down event. 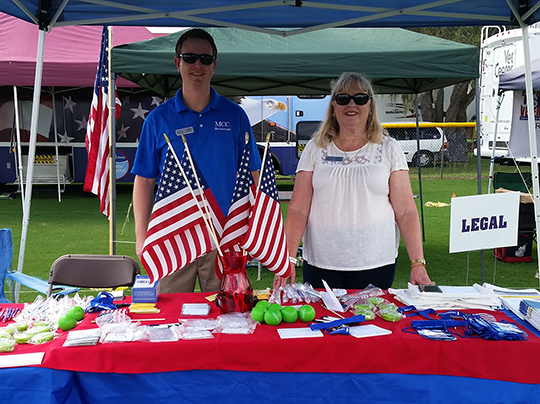 The event took place October 2nd – 4th and concentrated on a veterans transitioning home and “no veteran left behind.” MCC enjoys working within the community, but for two veterans Jerry Scott and Darren Houck it was particularly a tremendous event. “To be a part of such an event where the community including hospitals, doctors, universities and well known non-profit organizations rally around the people who gave so much for this great country is inspiring, humbling and truly hard to put into words just how great it is.” – Darren Houck. This event was aided through the efforts of Melissa Spanola and the home office. 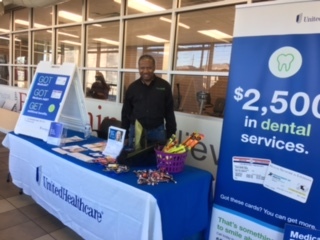 Additionally, a special thank you to our partners: UnitedHealthcare, Humana, Cigna, and Security Life for generously providing items to help our veterans.